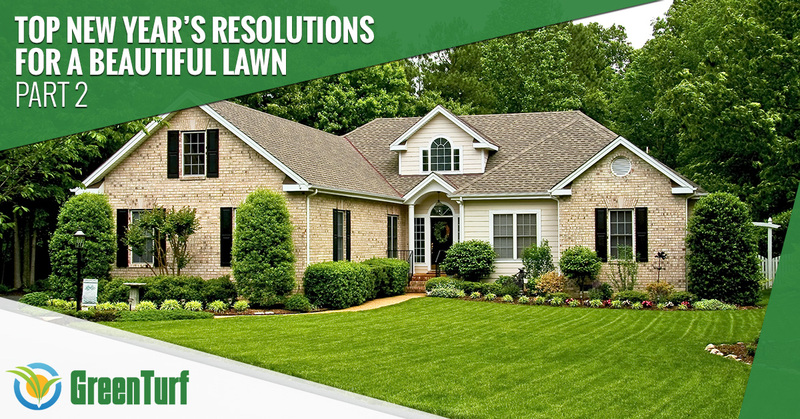 This year, make a New Year’s resolution to keep your lawn beautiful and healthy. #4. Get your lawn aerated. After your lawn has been covered by snow or ice during the winter, the soil can become compacted. When this happens, it makes it almost impossible for the necessary nutrients, water and oxygen to reach your lawn’s root system. Aeration is the process of pulling small plugs out of the soil, freeing up more space for your lawn’s root system to get what it needs. This is an important step to take prior to fertilizing your lawn, as it helps to maximize the results. #5. Rid your lawn of any pests. 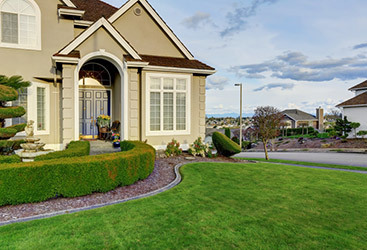 When most people think of pest control, they think of calling an exterminator when they find ants, mice or other pests in their homes, but pest control is just as important for your lawn as it is for your home. Many pets can hurt your lawn. A large number of them can be incredibly hard to spot, but that doesn’t mean that they aren’t there, eating away at your lawn. 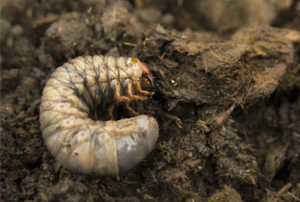 At Green Turf, we offer both lawn insect control and perimeter pest control to keep pests out of your lawn and your home. #6. Keep the weeds at bay. Nothing can ruin a beautiful lawn like weeds can. Not only are weeds unsightly, but they compete with your turf for water, nutrients and oxygen. A good weed control solution should not occur when weeds pop up and start flowering, but should start long before that happens. Pre-emergent weed control helps to prevent weeds from ever showing their ugly faces in the first place, and at Green Turf, we combine our weed control and fertilization solutions starting in the early spring. Imagine having a weed-free lawn without ever having to spend those long hours pulling weeds or revving up your weed whacker. #7. Mow the right way. Believe it or not, there’s actually a right way and a wrong way to mow your lawn. If you mow your lawn too short, the sun can dry out the soil, stealing the moisture your lawn needs to grow healthy and strong. Cutting the grass too short also creates the ideal environment for weed growth. 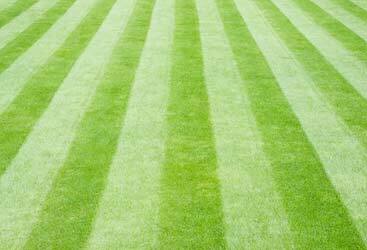 You should never cut away more than a third of your grass’s length when you mow. Need help keeping your lawn healthy and beautiful? 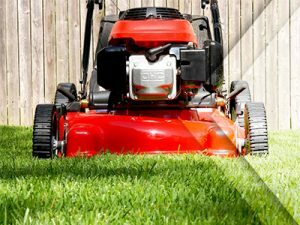 Green Turf is your go-to lawn care company in Allentown, and we offer soil aeration, overseeding, fertilization, weed control, pest control and more. Contact us today to get started.